Evansville, IN. 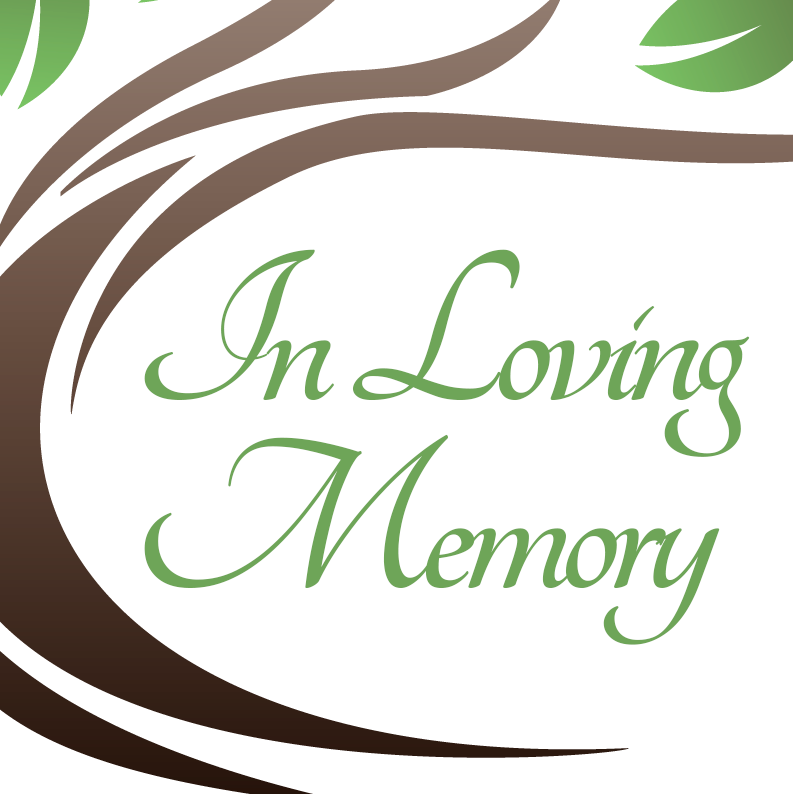 – Helen Ruth (Glaser) Reed, 94, of Evansville, Indiana passed away on October 15, 2018 at Walnut Creek Alzheimer’s Special Care Center in Evansville, Indiana. Helen was born in South Bend, Indiana on November 21, 1923 to the late Herman Edward and Holda (Kinas) Glaser. She was a published poet and loved nature, especially flowers and birds. Helen is survived by her children, James Reed (Barbara); Michael Reed (Susan); grandchildren, Nathan Reed (Judy); Benjamin Reed; great-grandchildren, Gus and Andres Reed.